No more looking like Casper the ghost when you put on sunscreen! 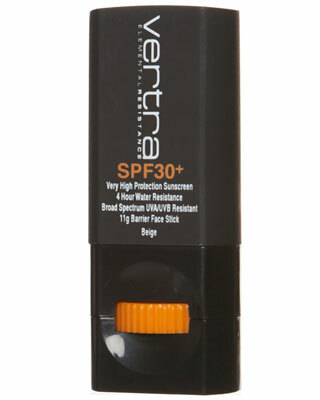 Vertra Face Stick SPF 38 is the answer. Personally endorsed by surf legend Mick Fanning, this bad boy is foundation based and tinted with a natural beige tone, providing you with added colour and the physical reassurance that the product’s still working! Not only that but it’s also lightweight, water resistant, and non-greasy! 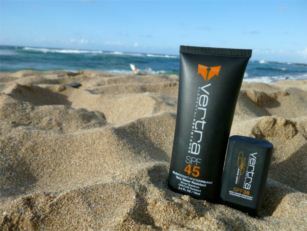 The best sunscreen on the planet. Foundation Face Stick and cream with SPF 38 rating. 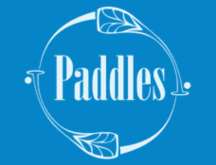 Athletes of the paddlesports industry are amongst the most prolific candidates to suffer from sunburn, skin damage, photo-aging and unfortunately in many cases, skin cancer. SIMPLY PUT, quality suncare products for people like us are not an accessory, but a necessity! Personally endorsed by surf legend Mick Fanning, this bad boy is foundation based and tinted with a natural beige tone, providing you with added colour and the physical reassurance that the product’s still working! Not only that but it’s also lightweight, water resistant, and non-greasy! Athlete tested worldwide and personally endorsed by surf champion Mick Fanning, SUP and outrigging legend Travis Grant, outrigging legends Lauren and Kai Bartlett, and Kayaking Dolan brothers.